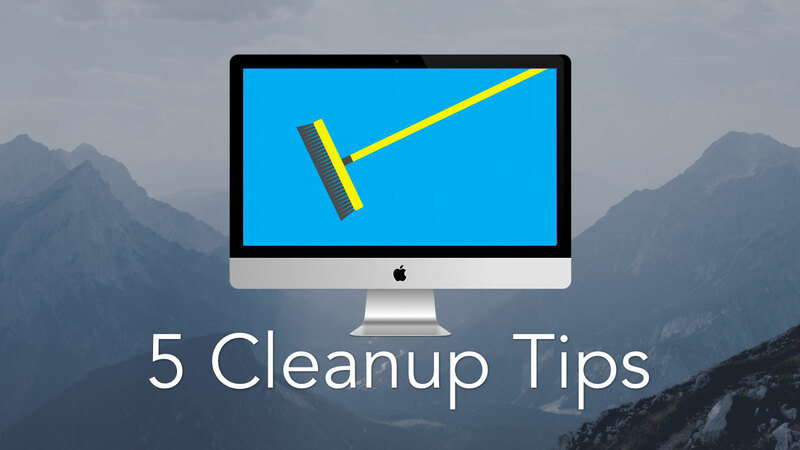 MacCleaner Pro is a bundle of 6 Nektony cleanup utilities for Mac OS X. With this toolbox you can complete 5 specific tasks to free up more space on your Mac. Cleanup similar folders. 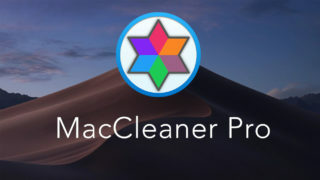 One of the applications – Duplicate File Remover searches not only for duplicate files and folders but similar folders as well. 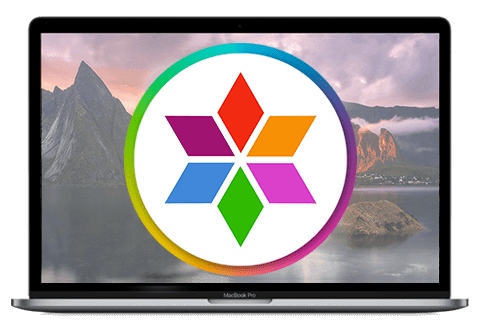 Find 25 biggest files for any folder you select. The right section of Disk Expert. 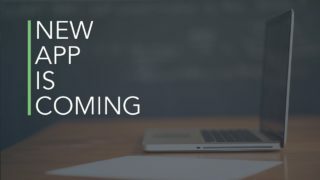 Reset application and launch it as the first time. 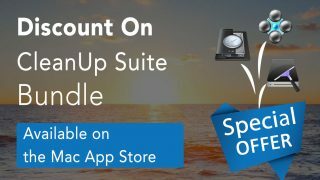 Use the special command in App Cleaner & Uninstaller. Clean unneeded localizations for such languages as Korean or Chinese with ClearDisk. 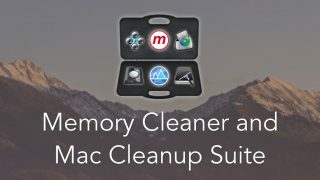 Automatically refresh RAM with Memory Cleaner. 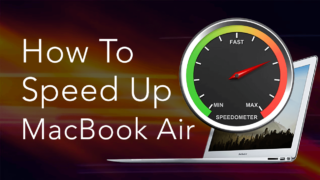 How To Speed Up My Old MacBook Air?